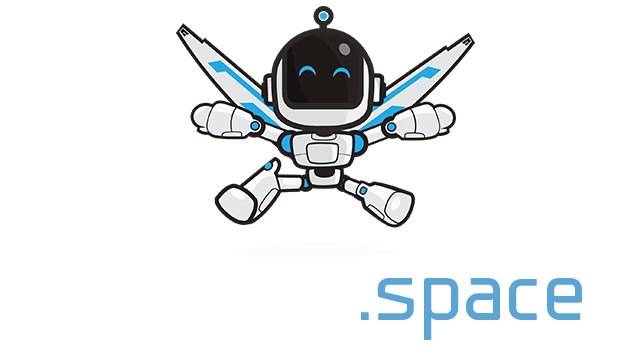 Cursor Knights | Play Cursor Knights free on iogames.space! 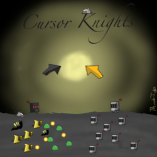 Welcome to cursor knights!! This is a game where you use your cursor to attack a bunch of monsters! You can buy new cursors that take up less mana to attack, and do more damage, slay giant snakes, and more!! Move your mouse around to move your cursor. left click to drink potions and to buy things. What you do: The game is split into a bunch of different areas, each one with its own enemy. If you kill one, you will be rewarded XP and Gold. You can use xp to go to the other areas and gold can be used to buy new cursors, potions etc. Golden snail: Another golden monster. Damage: 35 they give 75 xp and 45 gold. Twinsnake: A two headed snake. Damage: 40 poison damage: 10 gives 350 xp and 250 gold. And more enemys will come! !